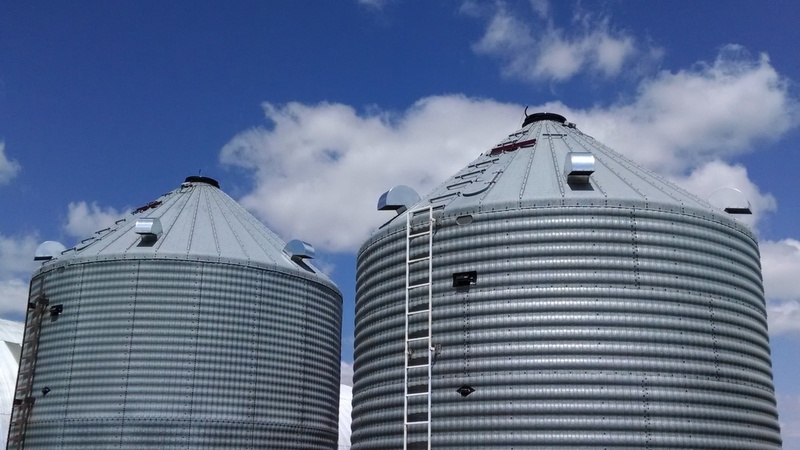 Do you have an old bin that’s unproductive on your farm? Did you know that no matter how old, your bins can still earn you money? 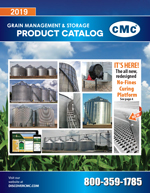 CMC specializes in bin conversion. 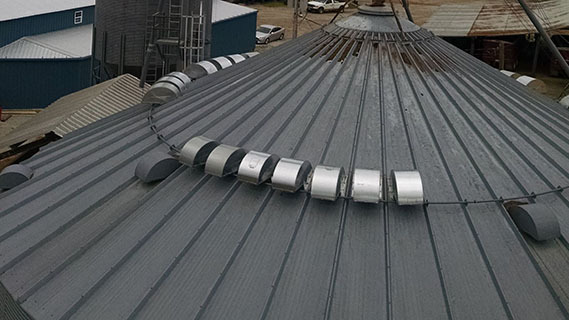 Put your old bins to use and convert them to our TenFold™ Process today! Your local CMC TenFold™ Specialist can show you how economically and easily you can retro-fit your bins. 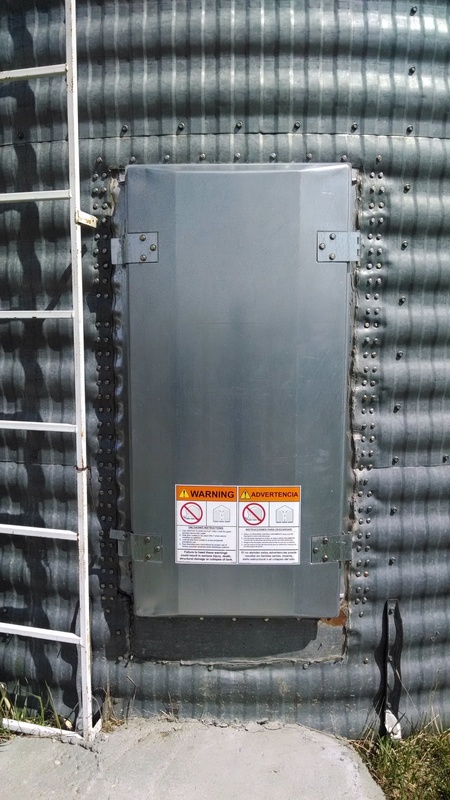 We can retro-fit any existing bin whether it’s a few years old or 40 years old, anywhere throughout the United States. 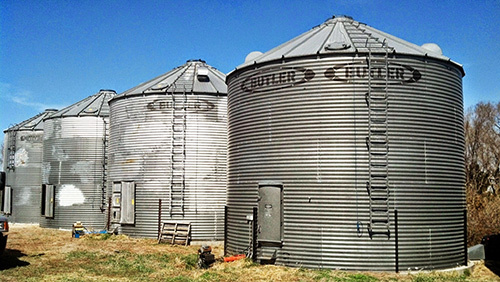 Turn that old bin into a profit center today! 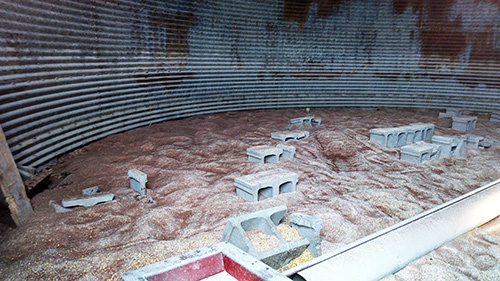 After years of use, many bins develop poor foundations. 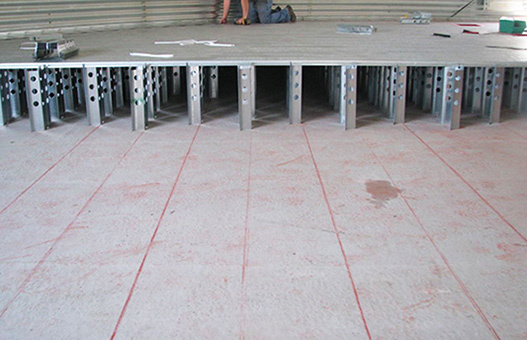 Under your bin floor, fines and other debris build up, in some cases as deep as the floor itself. 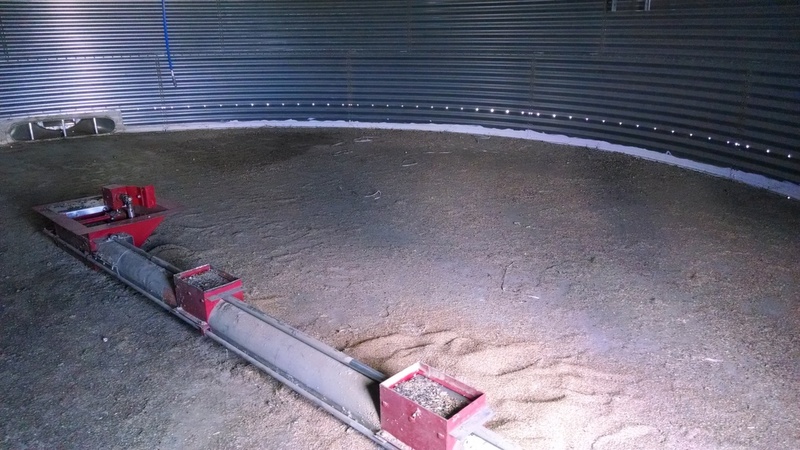 The more grain under your floor in the plenum chamber, the more your bin is resisting airflow, slowing down your drying process. Once in contact with CMC, a retro-fit checklist will be completed. 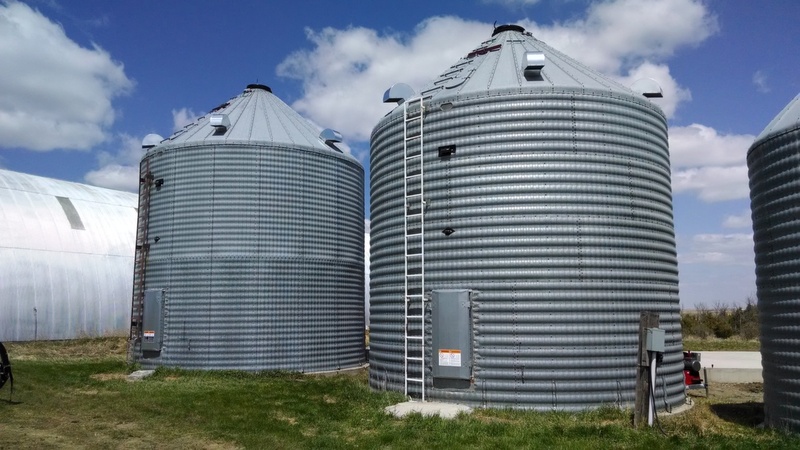 This is a list of questions we will work through designed to pin-point areas needed to prep your bin and get ready for bin conversion. Call us today to get on our schedule. We can turn around retros fast with all products on hand. 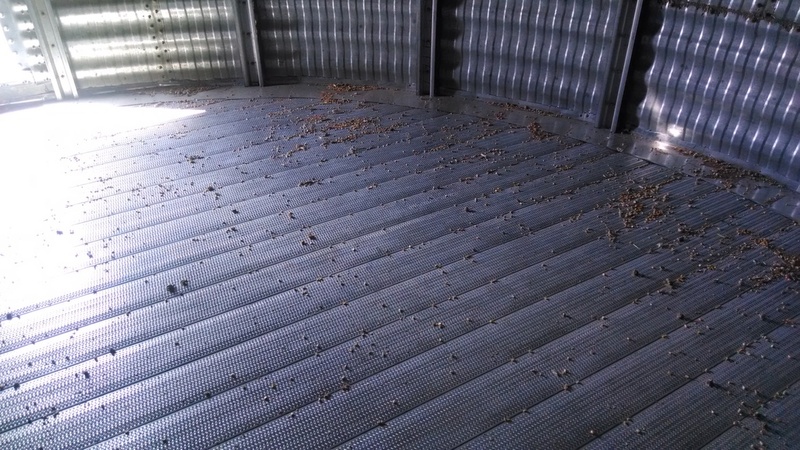 CMC will remove your old bin floor or aeration duct and clean out all remaining debris. 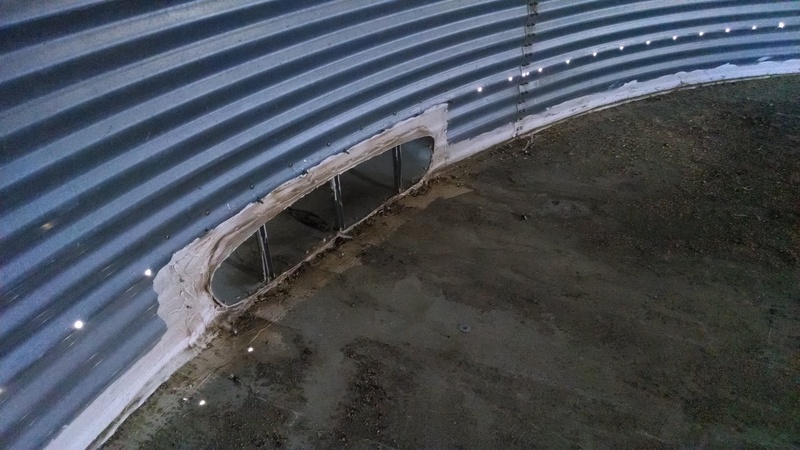 Once clean, we check over the concrete foundation to ensure it is in good condition before sealing the inside of the bin. 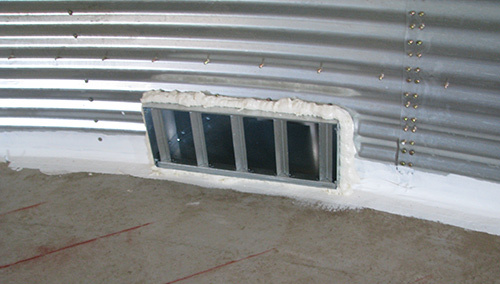 The bin is sealed with our Bin and Building sealant, creating a weather-tight seal around your bin. 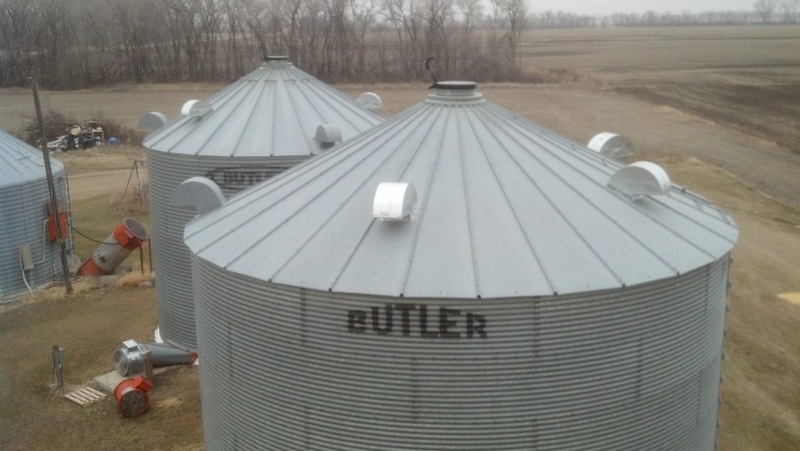 Fan and roof vents are added to your bin. 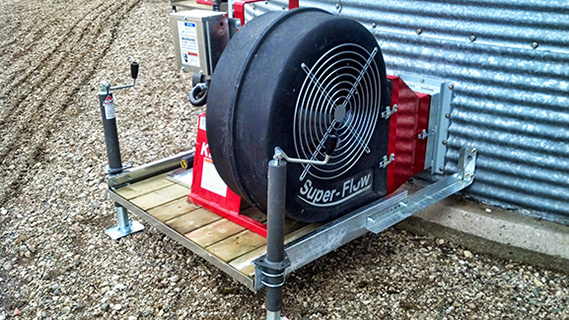 The number of fans and vents are dependent on the diameter and height of your bin. 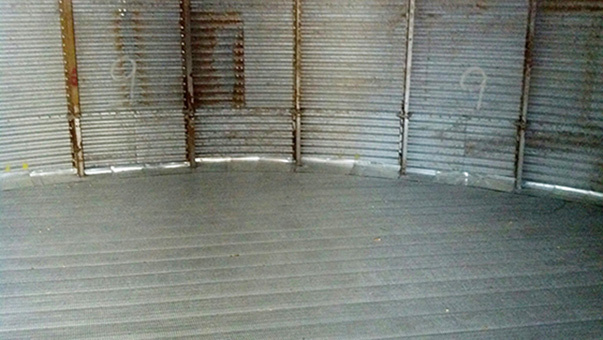 After sealant is applied inside the bin, CMC will chalk lines and start installing your new bin floor. 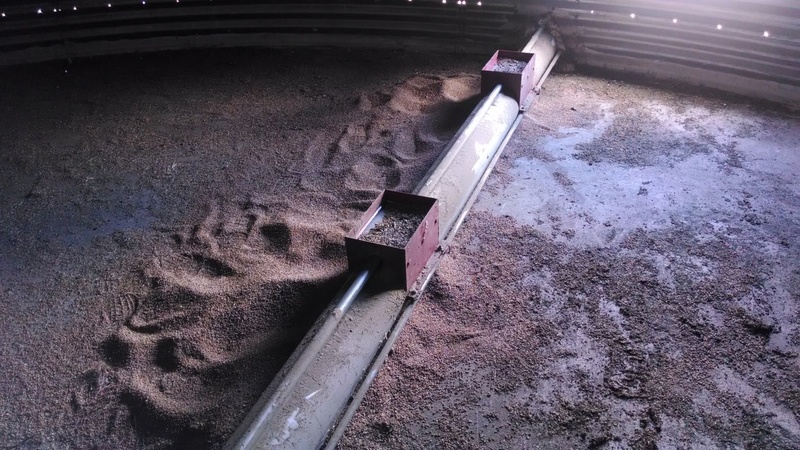 A CMC field technician will install the Bin-Sense system to help manage and monitor the drying process.